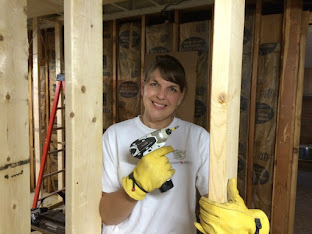 A special thanks to DaySpring for allowing me to review this book and share my honest thoughts. 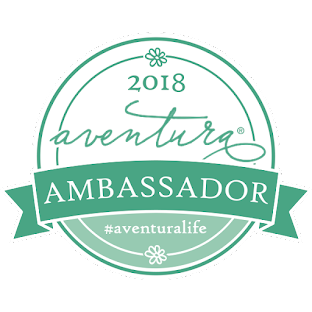 This post contains affiliate links, which means I receive a small financial compensation if you make a purchase using this link. 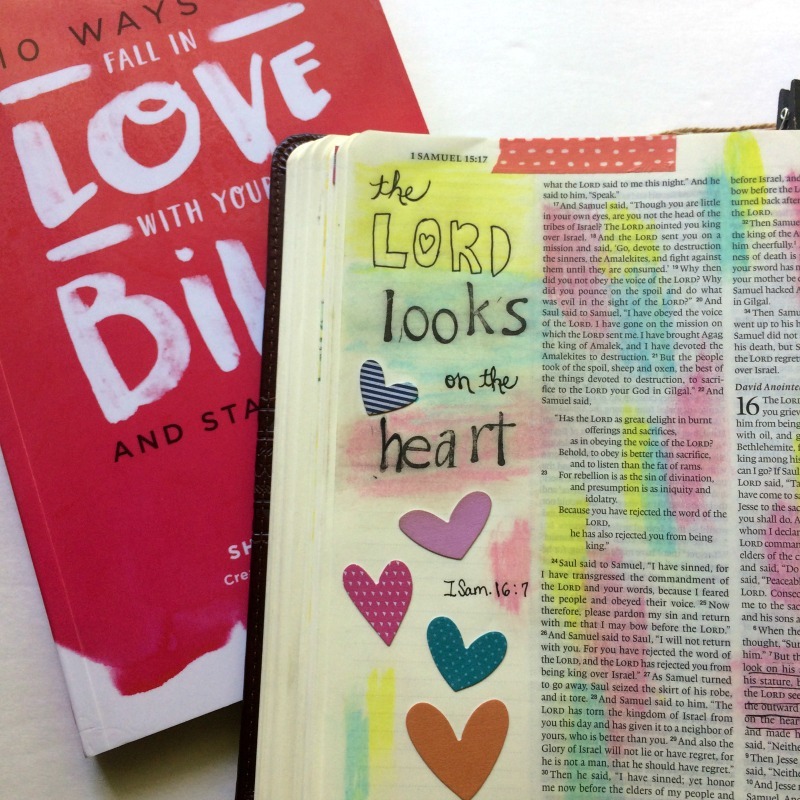 It is no secret that I love Bible Journaling because it helps me spend more time in the Word. If you read my recent post on Diving Deeper in Your Faith, I confess that I have times that I struggle with finding time to open my Bible. 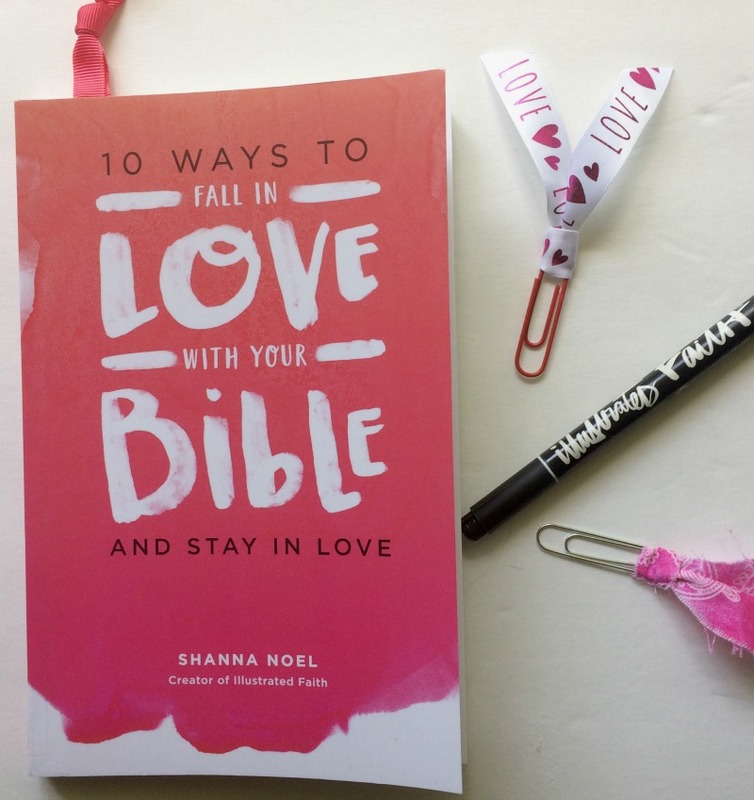 The truth is, I think we all do, which is why I was excited to receive a copy of 10 Ways to Fall in Love With Your Bible and Stay In Love by Shanna Noel. 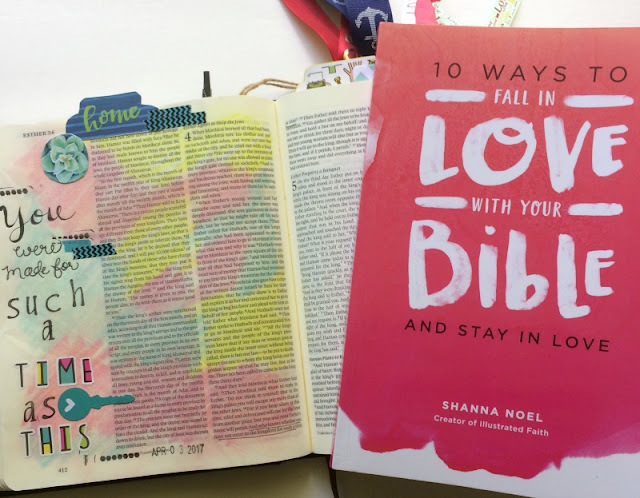 If you are not familiar with that name, Shanna is the creator of Illustrated Faith, which is an online Bible Journaling resource and community. 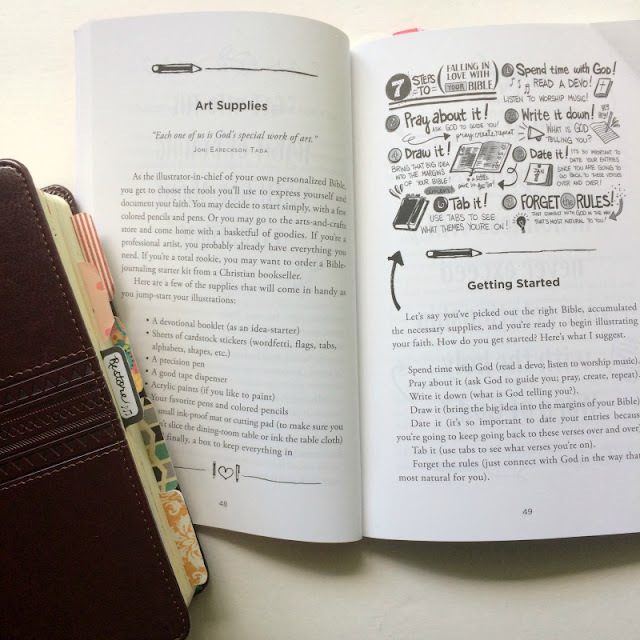 If you want to stop feeling guilty about not reading your Bible, then come along with me and say goodbye to all your excuses as I share how this book can help you fall in love with spending time in the Word! 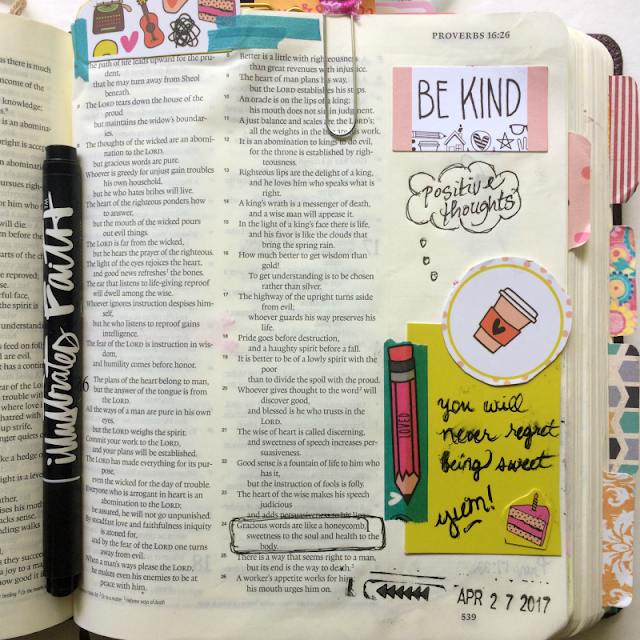 For me, Bible Journaling really helped me WANT to spend time reading the Bible. It gives me a way to connect like I never had before. Even if journaling is not for you, (I get it...it's not for everyone!) 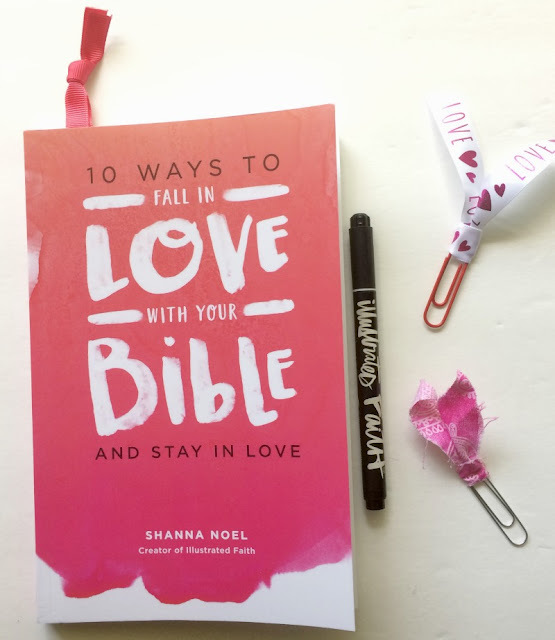 Shanna still gives you many ways to connect with the Word in a way that is comfortable for you. I love being creative while reading God's Word, even when the page does not turn out exactly like I envisioned or I "mess it up" by spelling a word wrong or smearing ink on the page (like this page below). It does not have to be perfect as long as you get something out of the time you spend. At the end of each chapter, there is a question and space to write your answer. 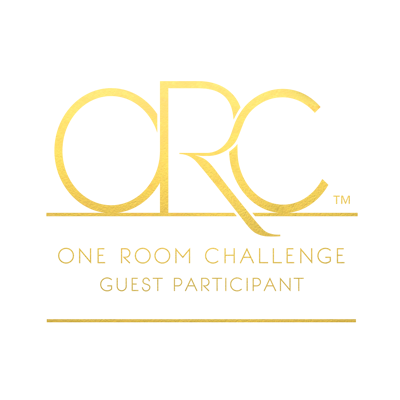 this helps you to reflect and write your challenges and blessings. For me, I feel guilty if I miss a day, then I feel ashamed and it is hard for me to start new the following day. This book is helping me to push those feeling aside. If I mess up, tomorrow is a new day to dig in and keep reading! God made us all unique and we worship in our own way. My main take away from this book was to just make time for reading your Bible, even if it is just one verse. We cannot grow as Christians unless we are nourished. As we read, God speaks to us and guides us in the plan for our life. What are some of your excuses for not reading the Bible? This sounds like a great book! I have some weeks where I am really good with my daily devotional/scripture time and other weeks where I want to open it, but everything seems to get in the way! I like the idea of even taking time to read just one verse. It really helped and I am trying to put some of the advice into practice. I need a new book to read. If only I would actually finish one! This one was actually a quick read!